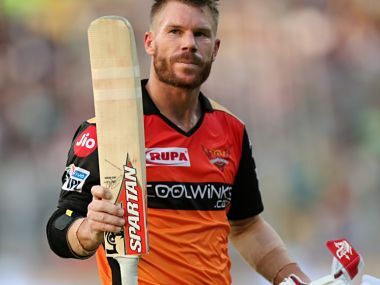 David Warner sat out of Sunrisers Hyderabad's training session on Saturday as they get ready for their opening match against Kolkata Knight Riders. 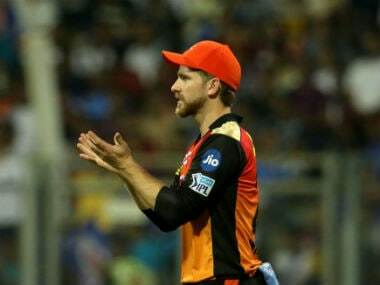 Kane Williamson had suffered the injury during New Zealand's second Test against Bangladesh but he joined the Hyderabad side along with Martin Guptill on Friday night. 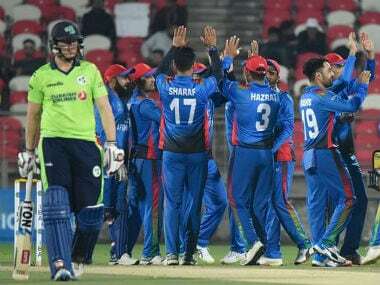 The rise of Afghan cricket is one of the great sporting fairy-tales and it is showing no signs of ending after their record-breaking Twenty20 series sweep over Ireland. 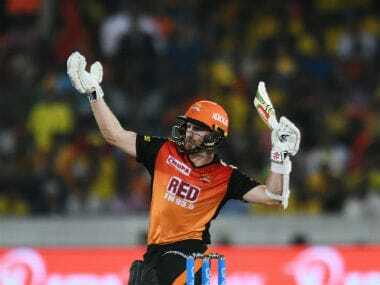 Sunrisers Hyderabad skipper Kane Williamson has been a revelation this season both with the bat and with his leadership skills, and the team's head coach Tom Moody said he wasn't surprised at all as the New Zealand batsman has been a good T20 player for a number of years. 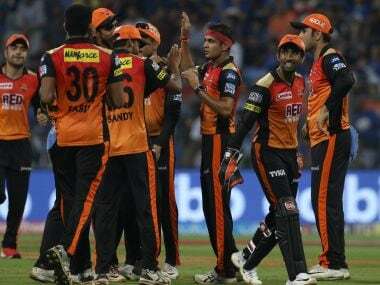 While the Sunrisers Hyderabad are perched on top of the table, the Delhi Daredevils side are standing on the verge of yet another early elimination. 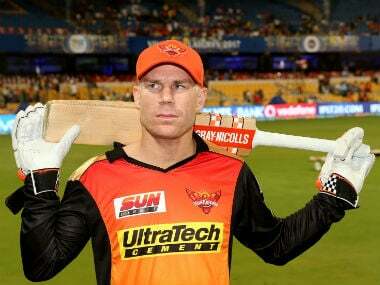 Moody said, "We are not focusing on qualifying. We are concentrating on improvement. 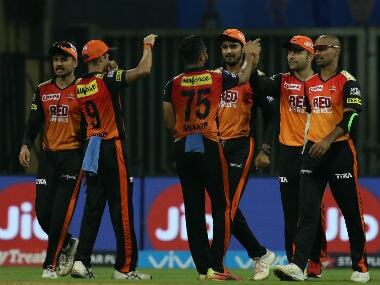 With improvement, we feel the wins will come our way and will get the reward we want, that is to be in the top four."